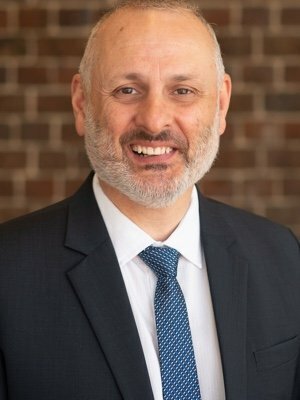 Mr Tony Abbenante was appointed to the Board in October 2018 as a Director with expertise in Information Technology and Communications, and specialist knowledge in enterprise-wide digital health programs. Mr Abbenante holds a Bachelor of Applied Science in Computer Studies from the University for South Australia. 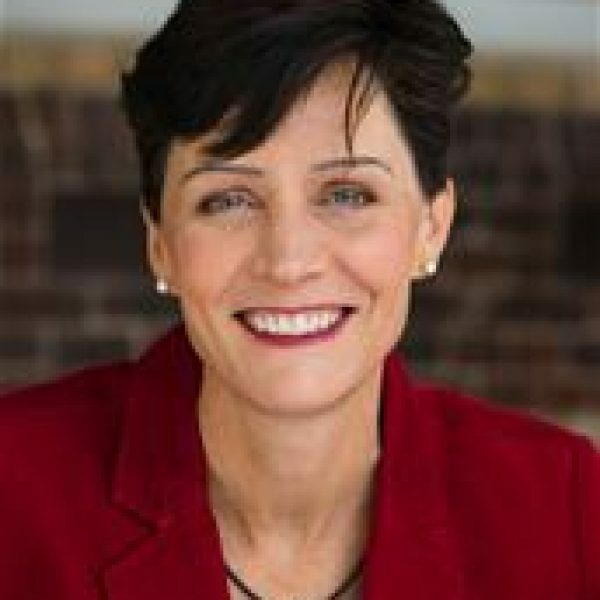 He is the Chairman of the Victorian Health Informatics Society for Australia (HISA) and various national committees. 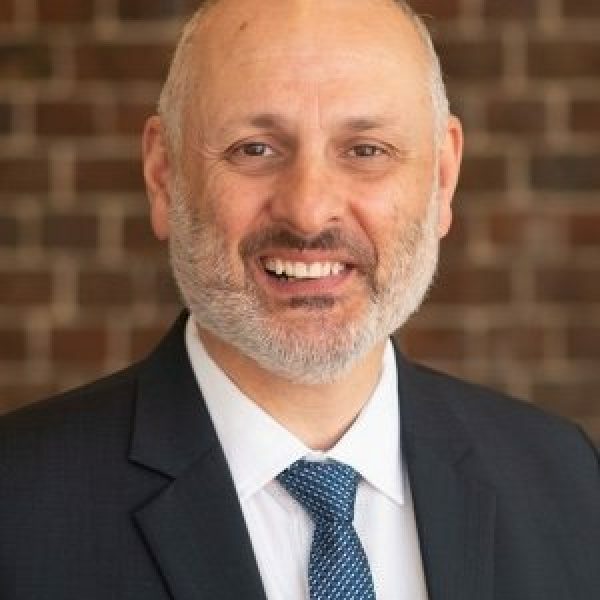 He brings a wealth of experience with a career spanning more than 25 years in senior digital health roles and is currently the Assistant Director for digital health for Victoria at the Department of Health and Human Services. 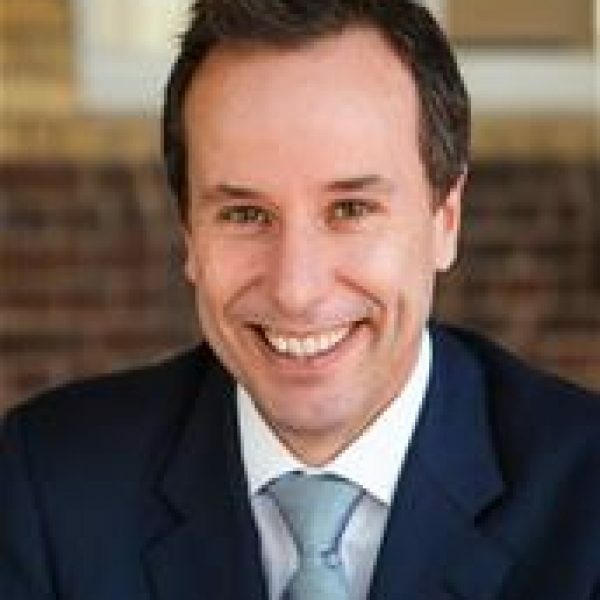 He has deep knowledge and experience in organisational and sector delivery, governance and design of digital health outcomes that deliver value-based clinical and business outcomes for Victoria and for national programs.